Comes with a dolled-up brush that fits the curves of eyes perfectly to give you gorgeous lashes. Is sweatproof, waterproof, and smudge-proof, so your eye makeup remains intact, all day long. Is great for even contact lens wearers. 👉 Packaging: The Mascara tube or what to say, that default mascara packaging is super attractive, cute and pocket-friendly. I liked the compact and attractive packaging here. 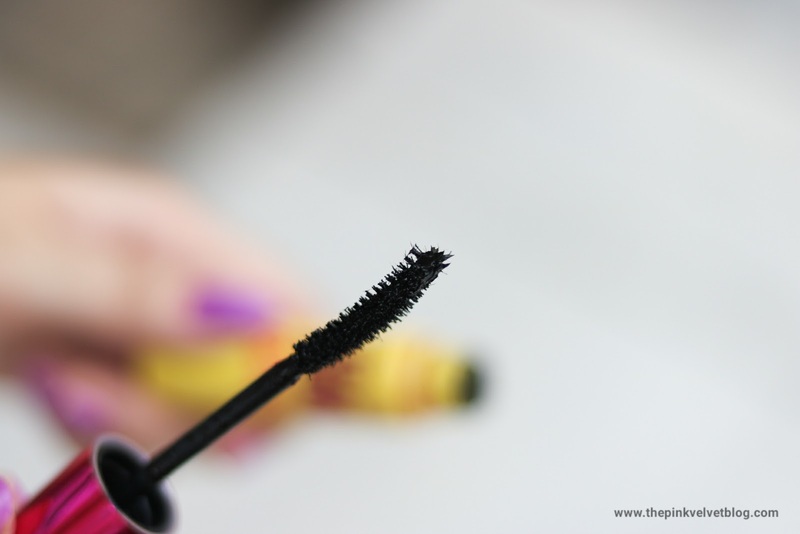 The wand is designed in a way that it gives that fluffed lashes. It has 2 different fiber length for that natural dolled-up look. 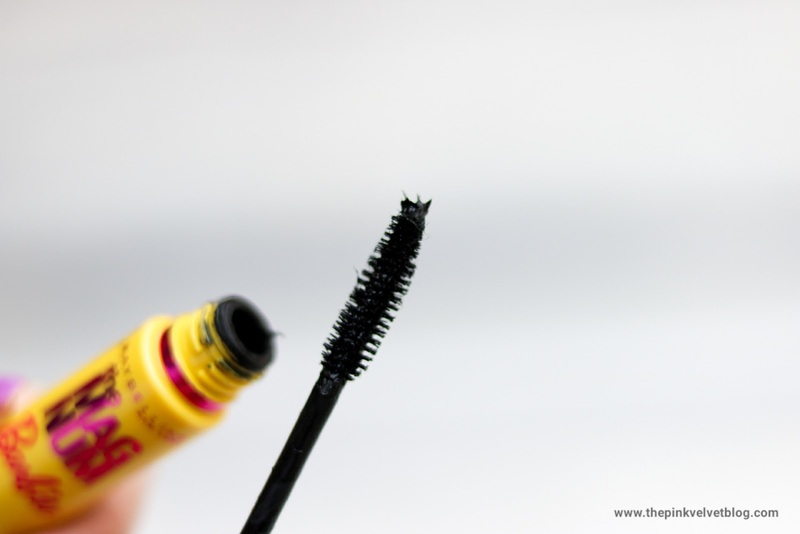 What I loved the most about this mascara is, it is totally sweat-proof and smudge-proof. I apply and forget about it. I don't have to be very careful with this. 😄 Even if you accidentally rub your eyes, there won't be any problem because it doesn't smudge at all. The staying power is extremely powerful. It stayed for straight 24 hours even after I washed my face. But yes if you will use any good makeup remover, it will come off. (That sounds obvious 😄). Even being so fantastic, what I miss here is, it doesn't add volume. Though it claims to add volume. But, it doesn't, or not up to not that level. Because what it does it compacts the tiny roots into one making them curled and dolled-up instead of spreading and adding volume to them. Even it doesn't add volume, which I think is not a negative point because it is not a voluminous mascara, I love it because it has super staying power and is smudge-proof. Loved the review. Plus point is m a lens user too. So many pros make it easily accessible to other's thnku fr sharing dear. 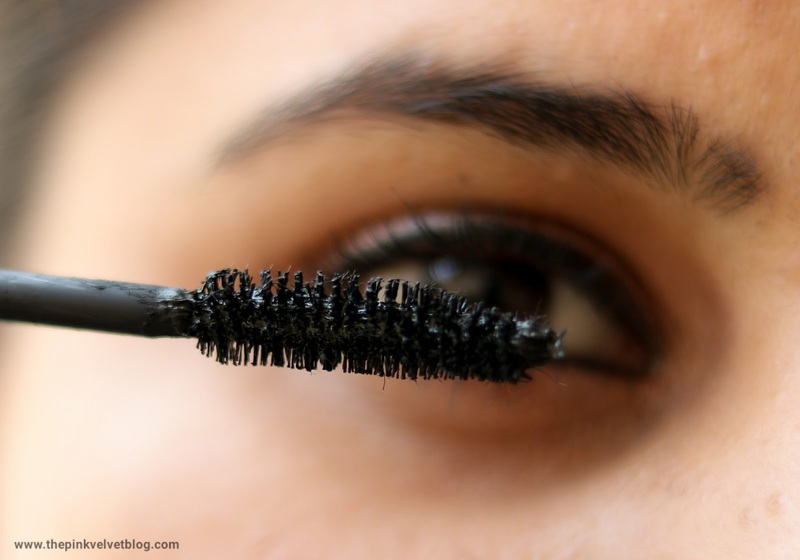 This is the perfect post for the mascara person like me. It'll be my next buy. I'm not a mascara person but every Maybelline mascaras I've tried, none disappointed me. 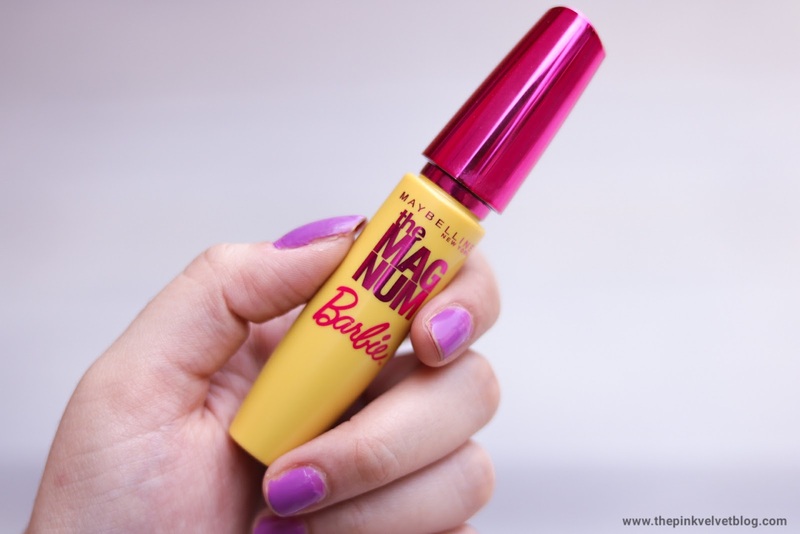 Your maybelline magnum barbie mascara review is really awesome. 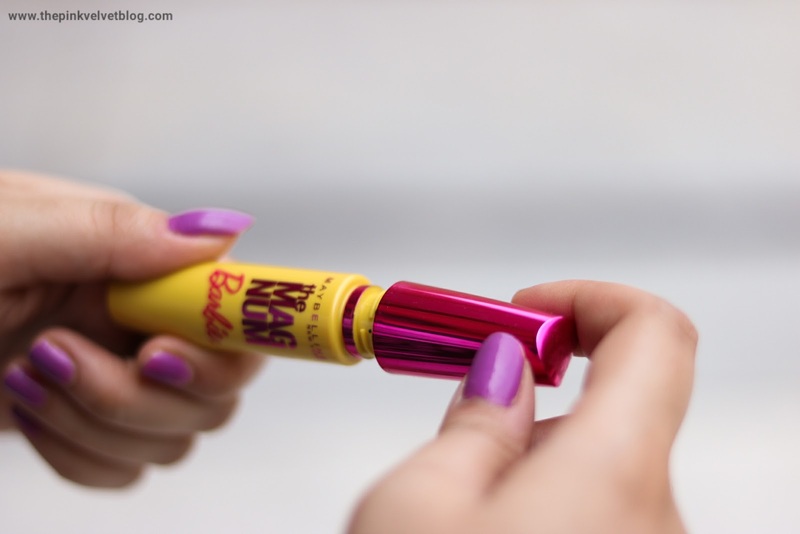 Thanks to share this beautiful maybelline magnum barbie Mascara review. It's really helpful for eye makeups. I believe makeup is an important part of women's life . I love to use this loreal paradise extatic mascara for my eye and my favorite Liquid Matte Lipsticks for my lip. I can't imagine a single day without my makeups.